This next car is a strange combination of seriously low price for an Austin Healey and moderately high price for something with a small block chevy swap. 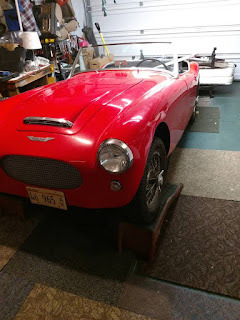 But you don't stumble onto Austin Healey 3000s for anything less than $30k nowadays (burnt out hulks or kit car versions notwithstanding) and I'm going to give this a two thumbs up. Find this 1960 Austin Healey 3000 V8 Swap offered for $17000 in Kuna, ID via craigslist. Tip from FuelTruck. 1960 Healy body with new chevy engine installed. New tires. 5 foot paint. 45342 Miles on it. 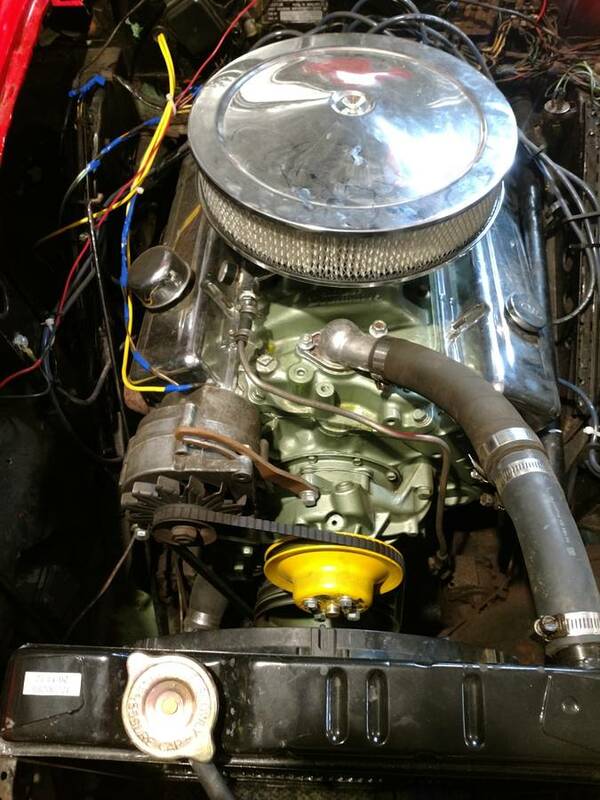 I purchased this 2 years ago with thoughts of restoring it and driving it but the engine was trashed so I had an overhauled one installed for 8000. 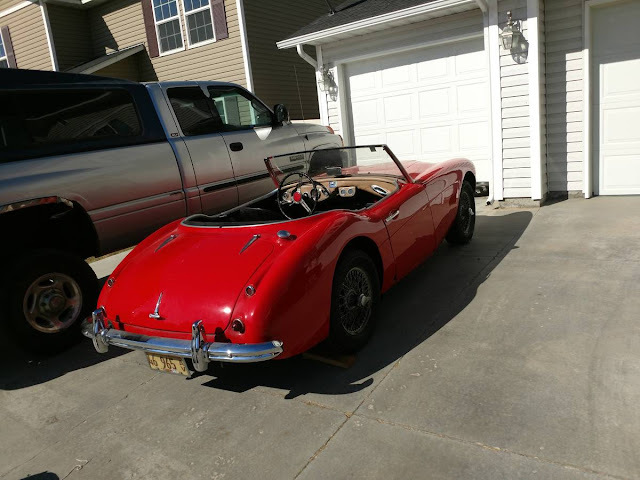 I drove it around a little and it scares me with all the power (I am 81 years old) and I am not going to work on it anymore so it is for sale. It is in really nice shape for a vintage car. 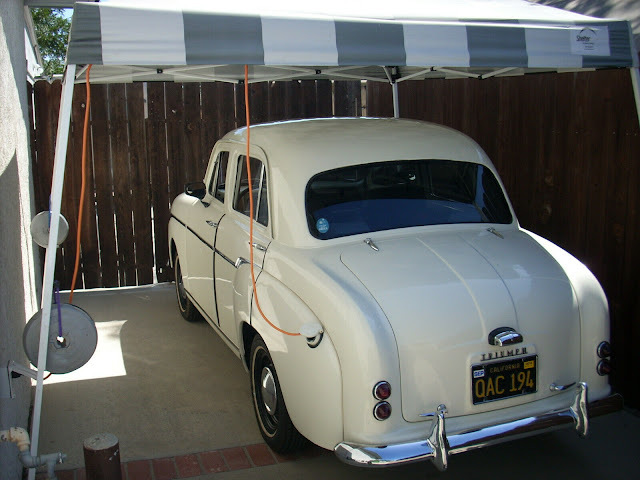 I had lots of fun in the one I had back in the 60's. And we love YOU too, snookums! Wait, the 81 year old guy who no longer wants to work on this accepts cryptocurrency?